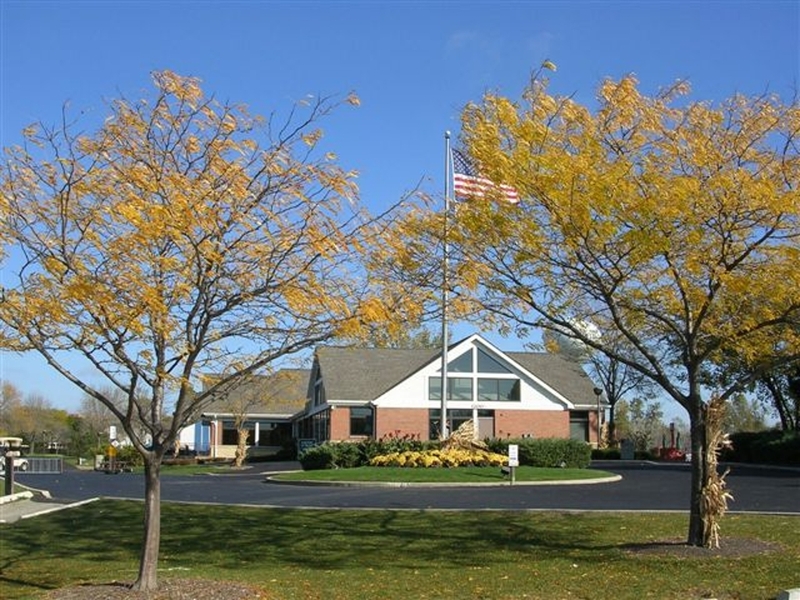 Twin Lakes features an executive 9 hole executive golf course, driving range, lessons, leagues for all abilities, a pro shop, cafe, fishing, boating and recreation area. 1200 E. Twin Lakes Dr. Hours vary by season. For current hours, please contact us at 847-934-6050. As of June, 2010, no outside grills are allowed to be brought in to the Twin Lakes Recreation Area. Pavilions are available with a grill to rent. As of November 2011, groups of 20 or more are required to have a picnic permit. Please contact 847-934-6050 x 202 for rentals. As of December 1st, 2018 Twin Lakes Recreation Area park hours will be 6:30am-10pm.